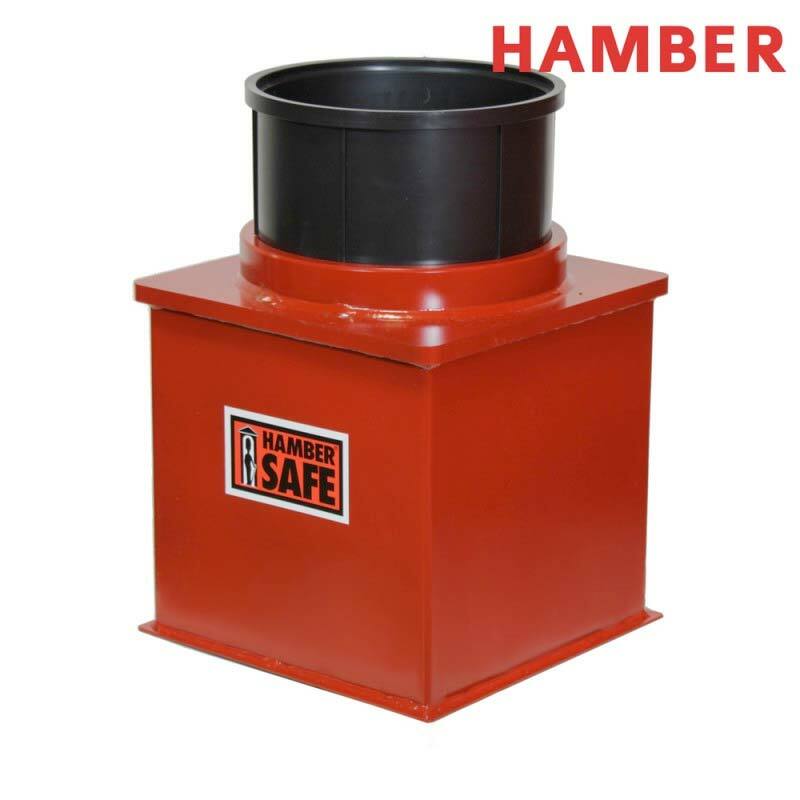 No matter what you need to protect, a good safe is always a sound investment. 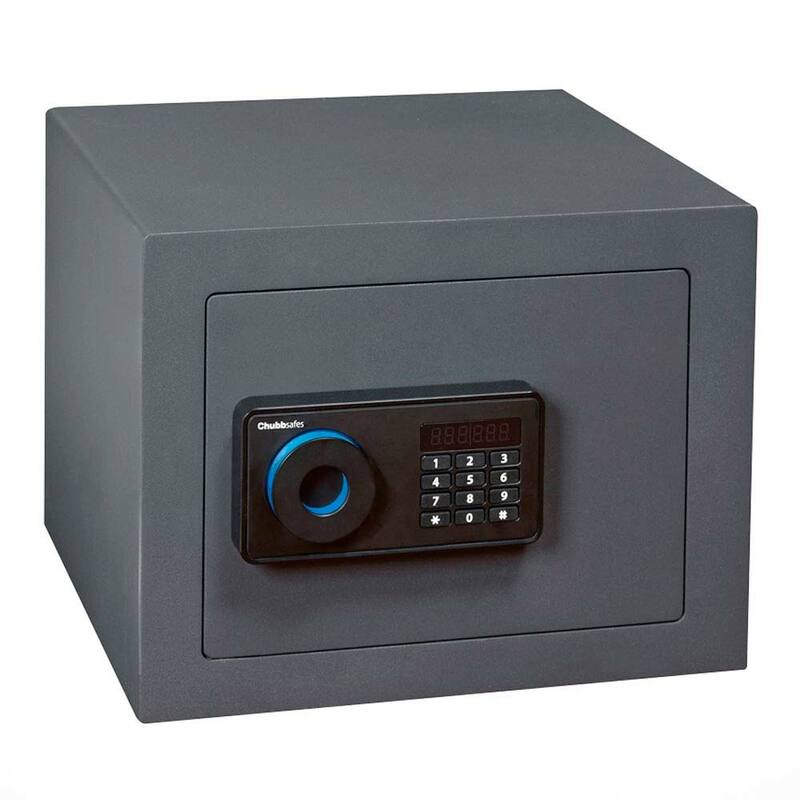 For valuables, you can choose from a wide range of Chubb and Hamber safes for wall or floor mounting, with insurance ratings of up to £100,000. New safes or reconditioned items can be installed on your premises quickly and efficiently. 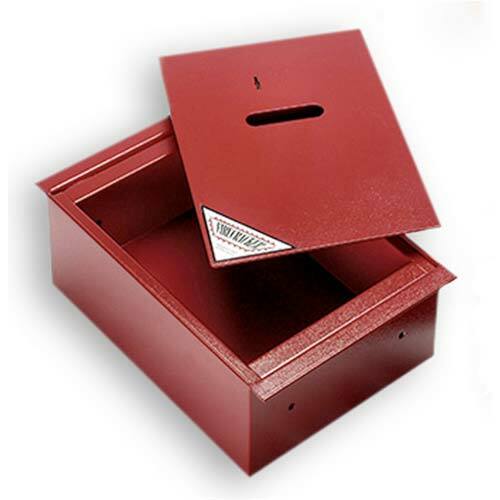 To protect valuable family or business documents, the range of Firecracker safes offer unbeatable protection and again, are certified to the highest level of insurance protection. Having a safe installed is one part of the security picture but to make sure that its contents are fully protected at all times, you can rely on Romford Security Centre for lifetime maintenance. Our engineers are certified to ensure that you have entire peace of mind, and to keep the documentation up to date for your insurers. Call us today to talk over your security needs, or click in the header of any page to send us an email.